I don’t know about you, but when I hear ‘chocolate’ and ‘peanut butter’ in the same sentence, I GET REALLY REALLY EXCITED! I love Reese’s Peanut Butter Cups, but unfortunately they’re not good for the waistline, plus I eat tonnes of dark Lindt chocolate during the week. 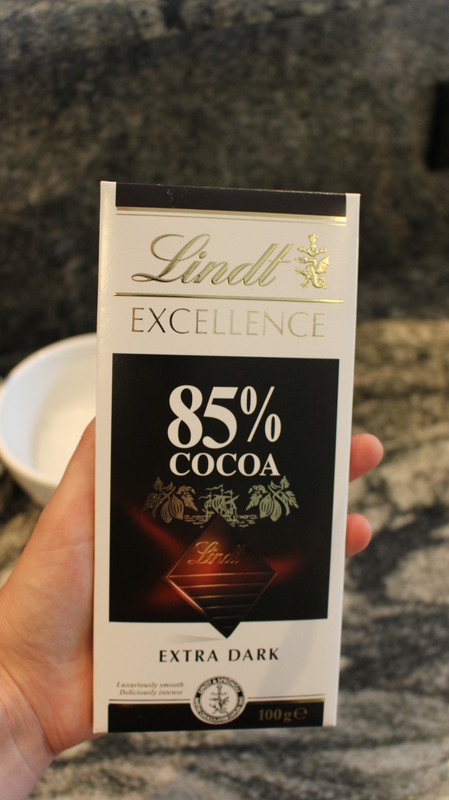 I really wanted to find that balance between the two, so I could still enjoy eating peanut butter and dark chocolate without having to overload on both. I have used this recipe as my inspiration, however, I prefer to use real dark good quality chocolate for baking over anything else. 1. 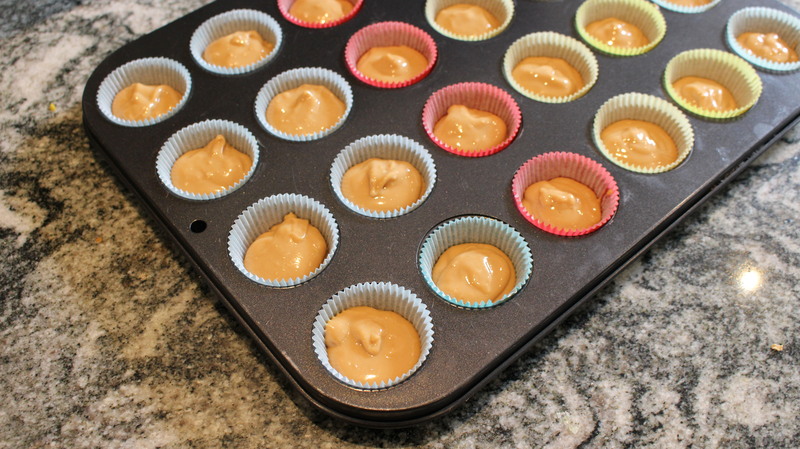 Fill a 24 cup muffin tray with mini muffin cases (as per pictures). 2. 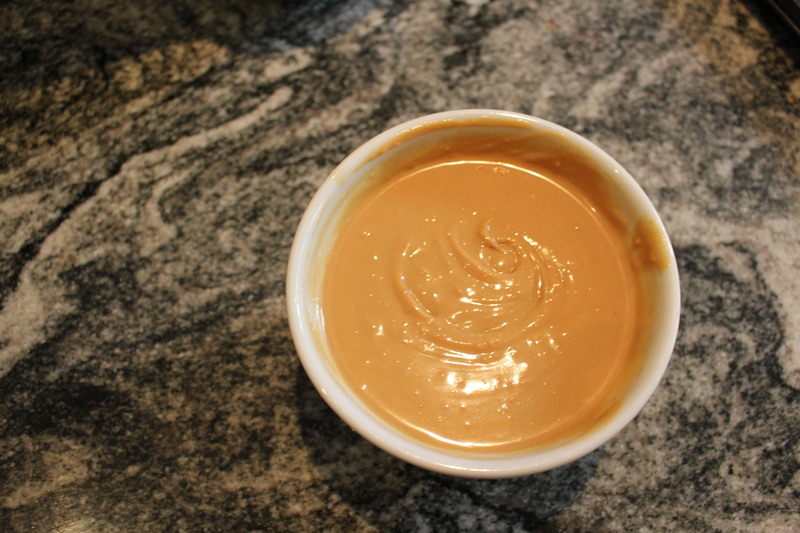 Combine the peanut butter, coconut oil and maple syrup in a bowl and stir until all the ingredients are well mixed. 3. 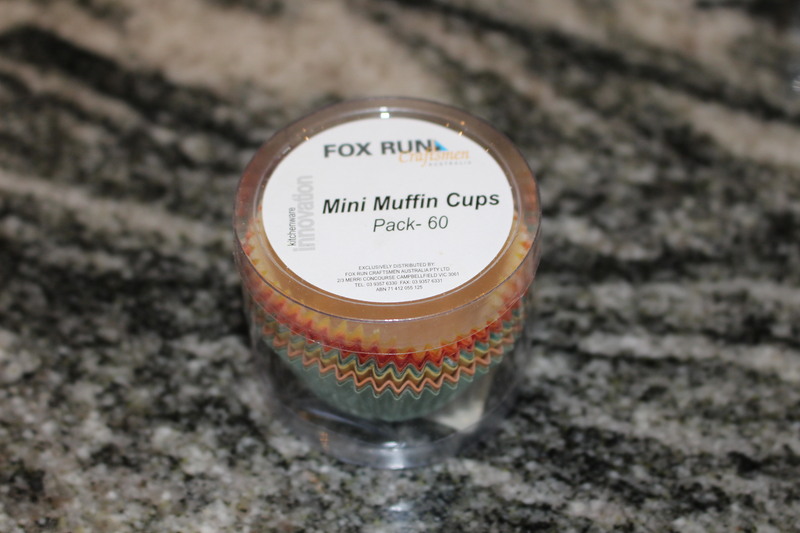 Place a few small spoonfuls of the mixture into each muffin cup (fill about half of the case). 4. Place in the freezer for 30 minutes, or until hardened. Now time to do the chocolate topping! 5. 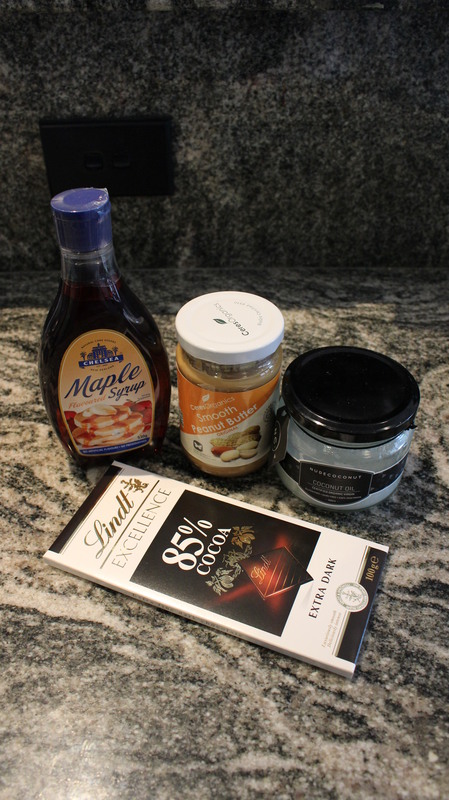 Combine the coconut oil, maple syrup and dark chocolate in a bowl and stir until it looks silky (don’t worry if it’s runny, as it will be easier to pour). 6. 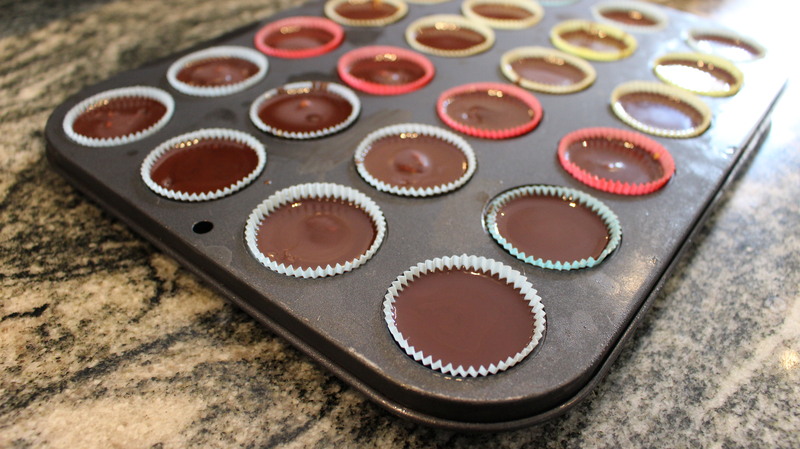 Take the peanut butter cups out of the freezer. 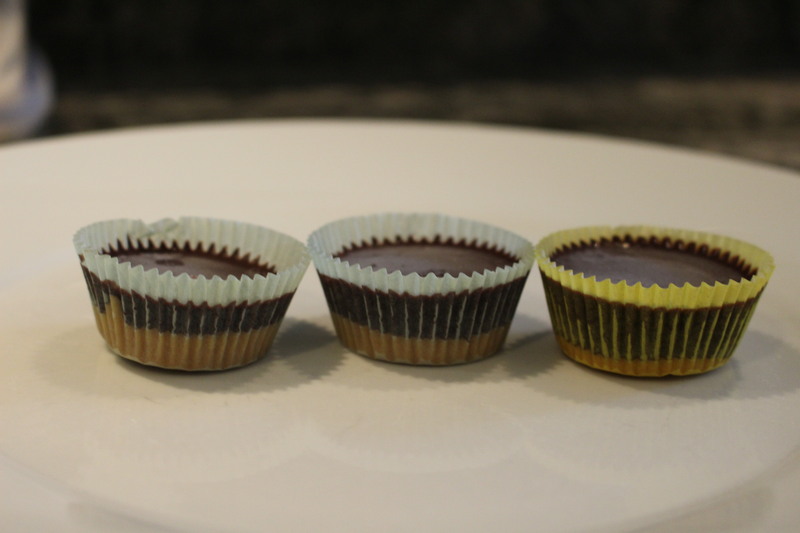 Pour a little of the chocolate topping over each mini cup, until you can’t see any peanut butter. 7. Pop them back in the freezer to fully harden. But don’t worry, it won’t take long! 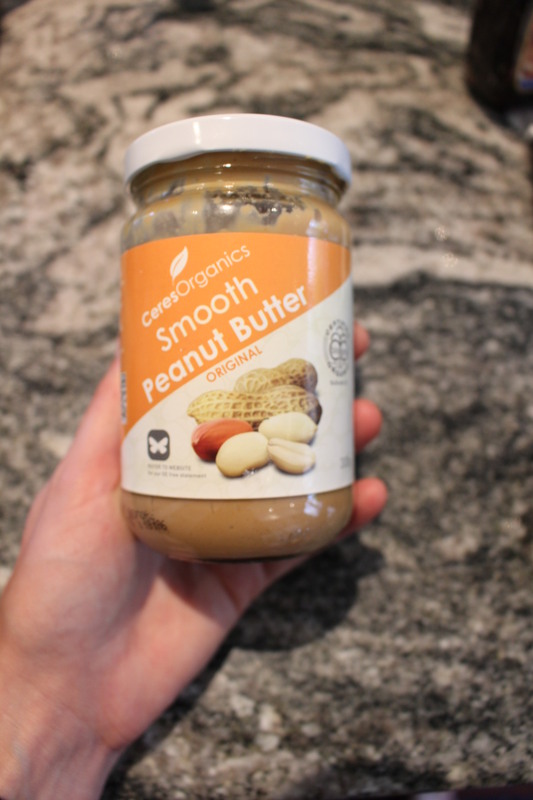 – You could substitute the peanut butter for almond or cashew butter, I’m sure both would be just as tasty! Wow, this is such a great recipe – will definitely be trying it soon! It reminds me of Reeses, my favourite sweets before, but definitely so much healthier! Thank you! 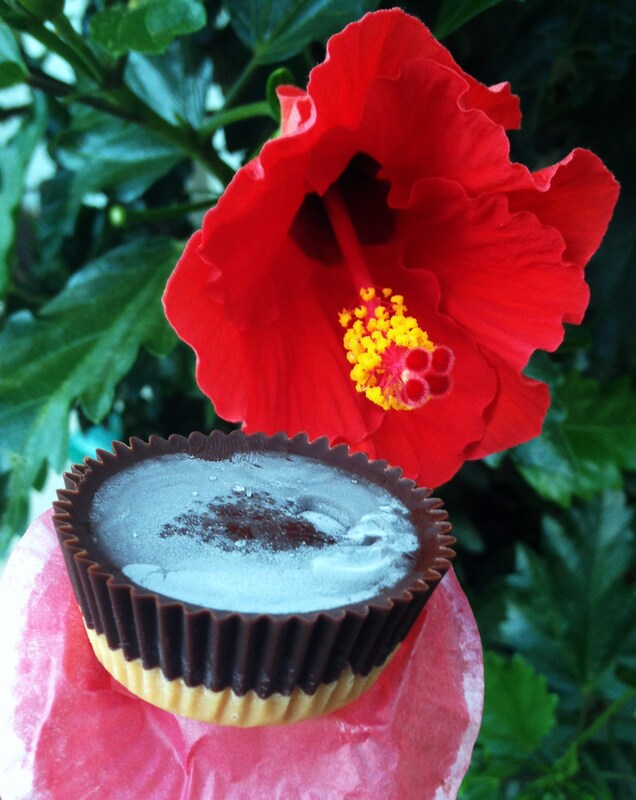 They are really easy to make and perfect for a treat at work or afternoon tea. I love Reeses too, but I would always end up eating the whole bag, so these are a great alternative!